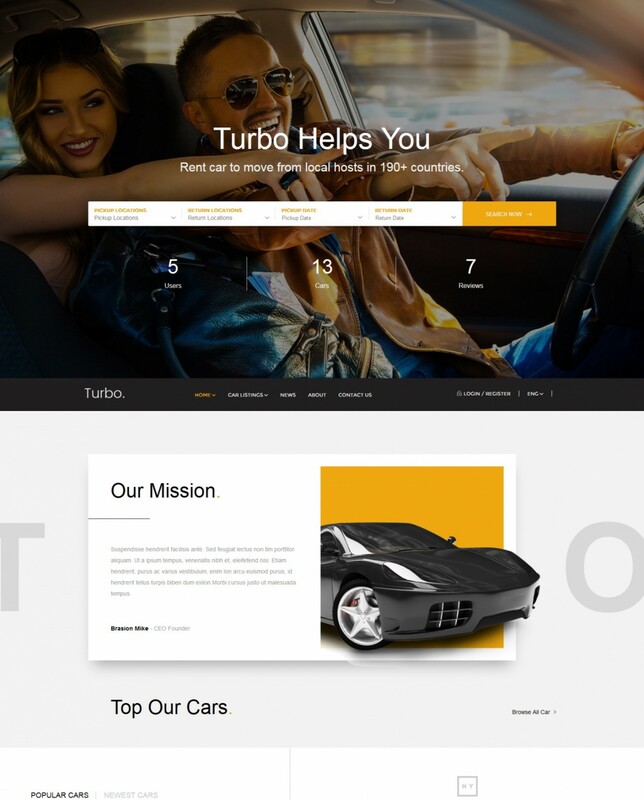 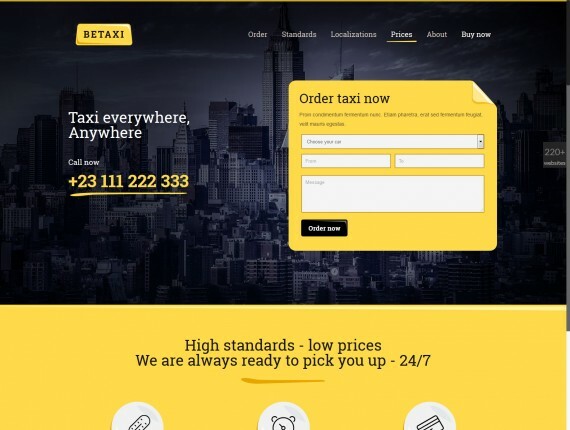  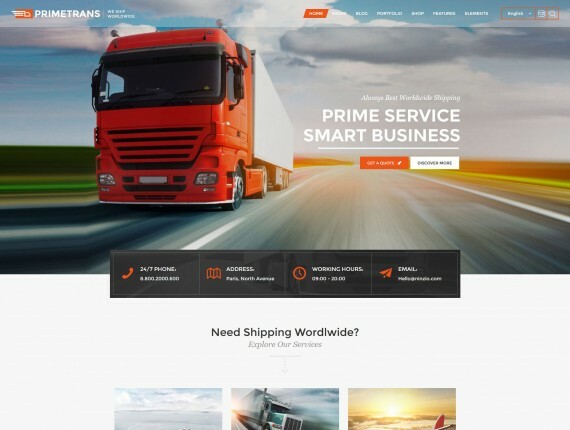 This is a list of thoroughly picked and tested WordPress themes that are the perfect solution for any type of website related to cars and motorcycles. 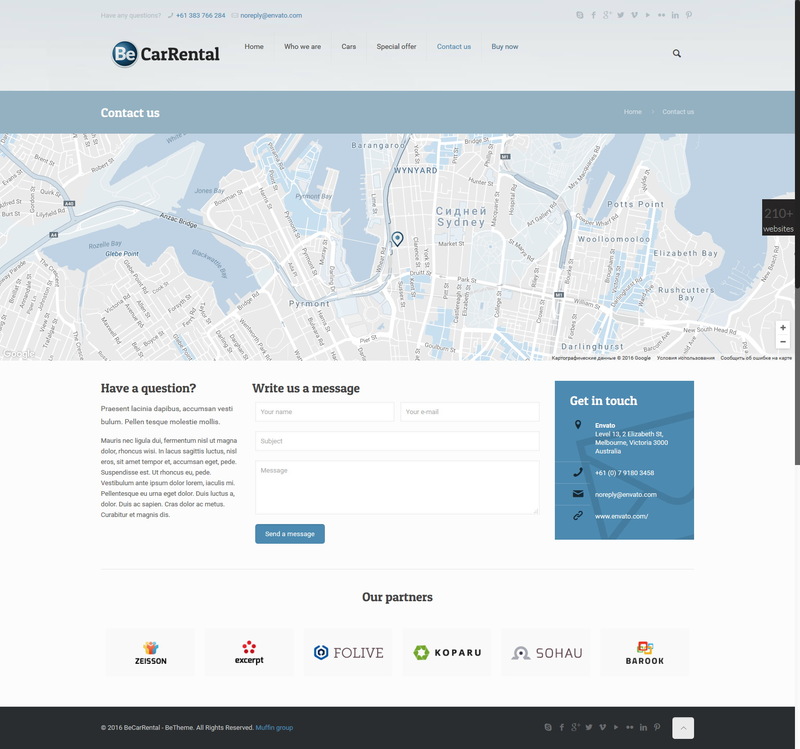 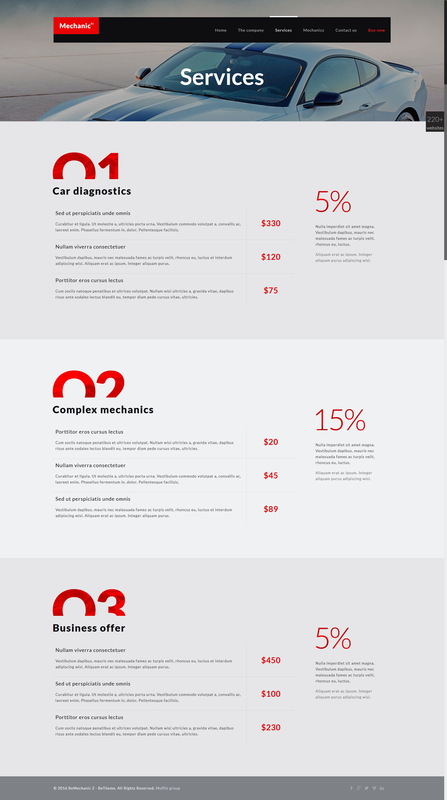 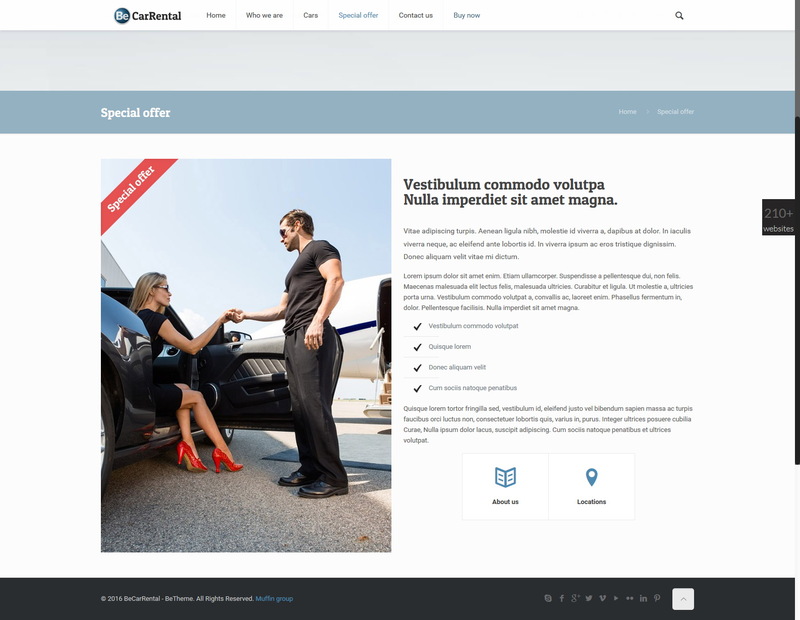 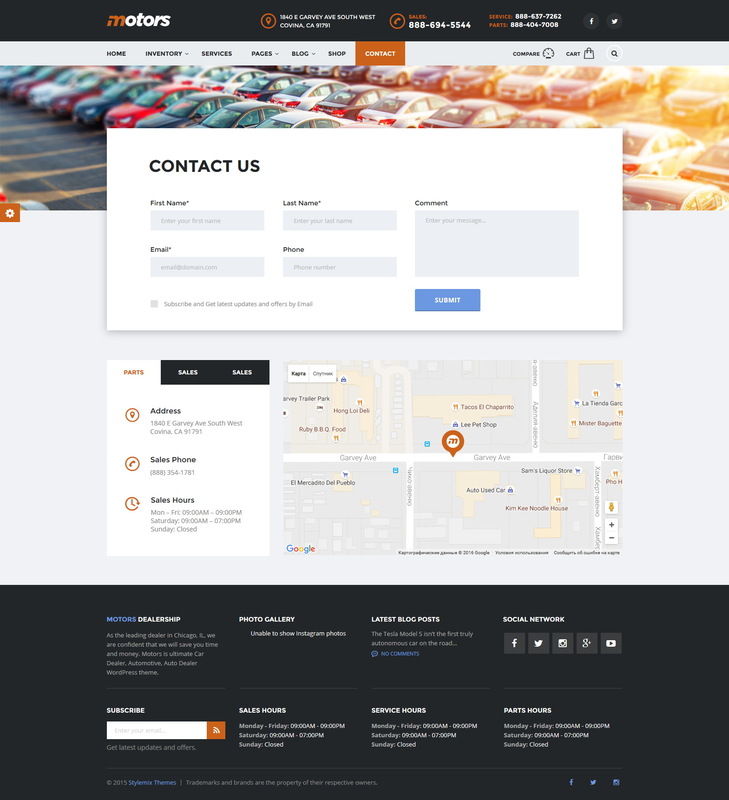 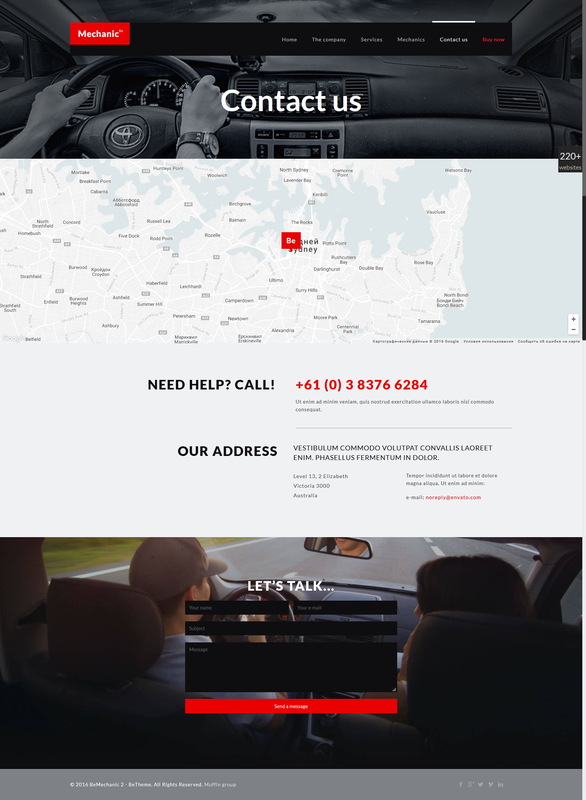 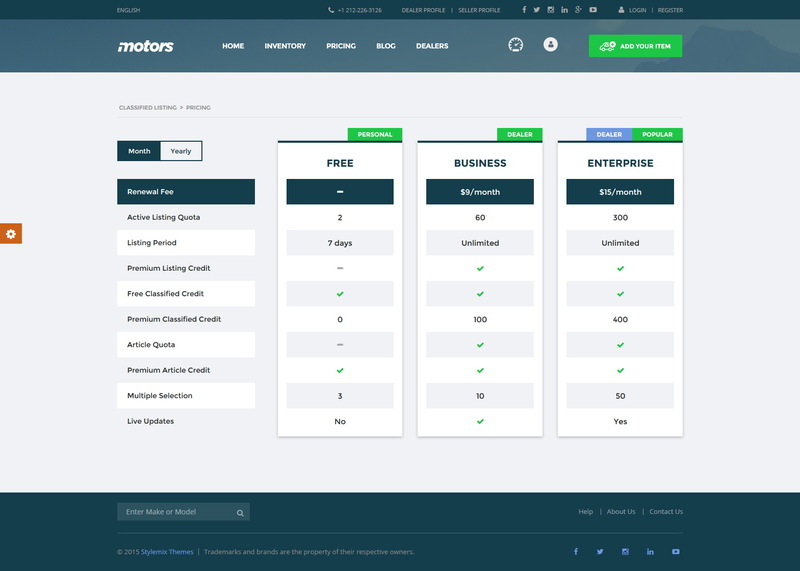 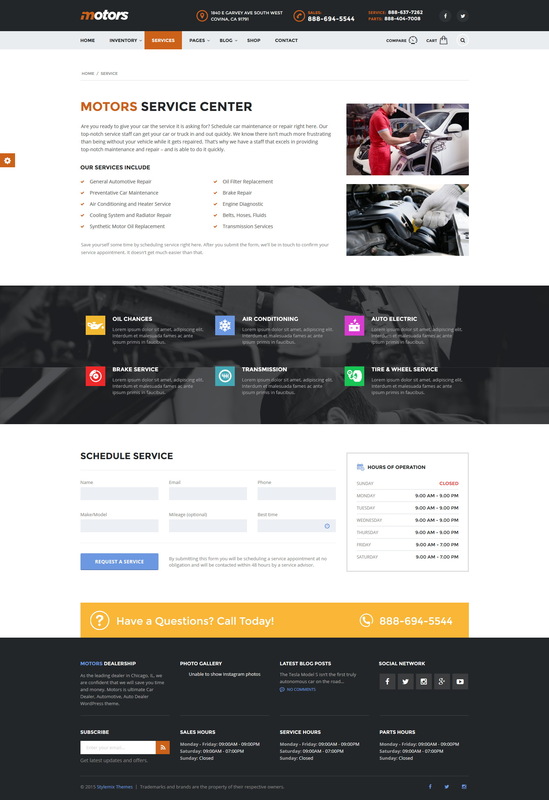 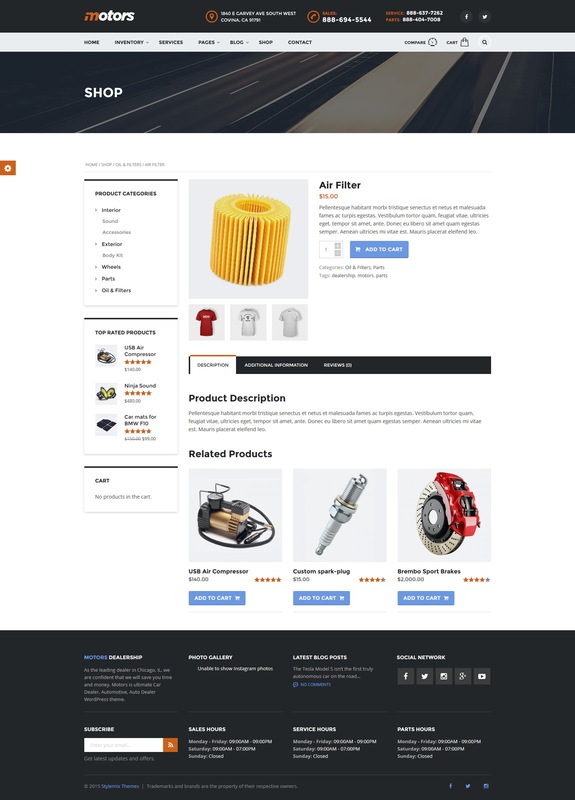 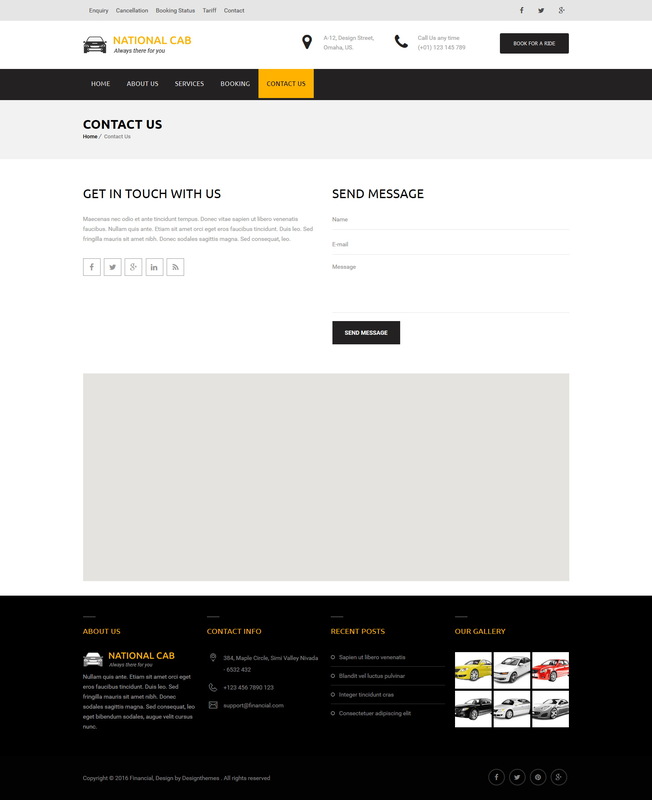 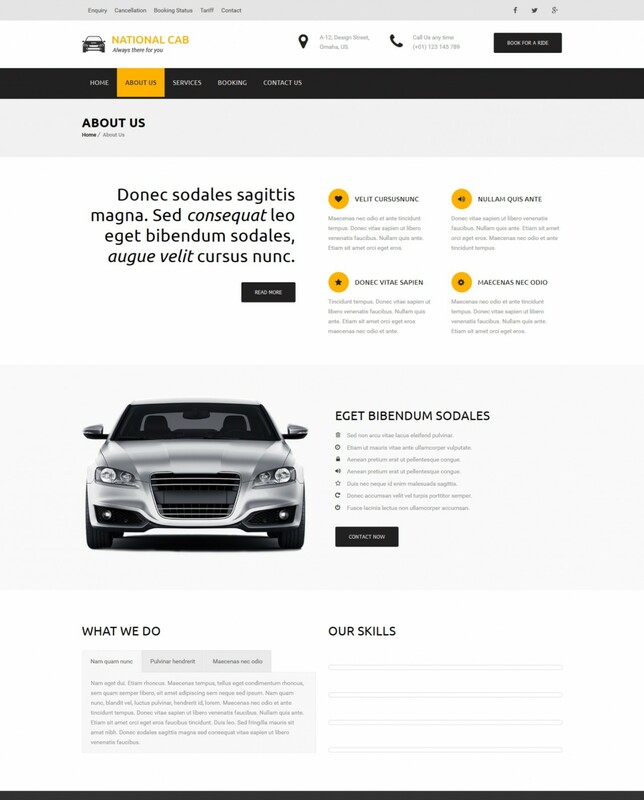 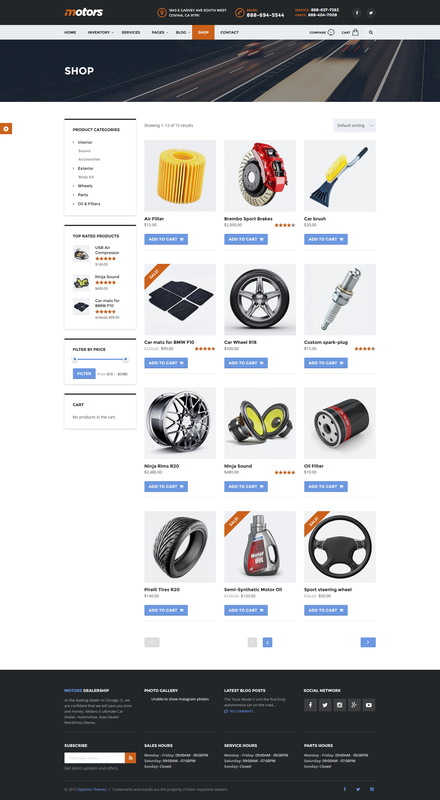 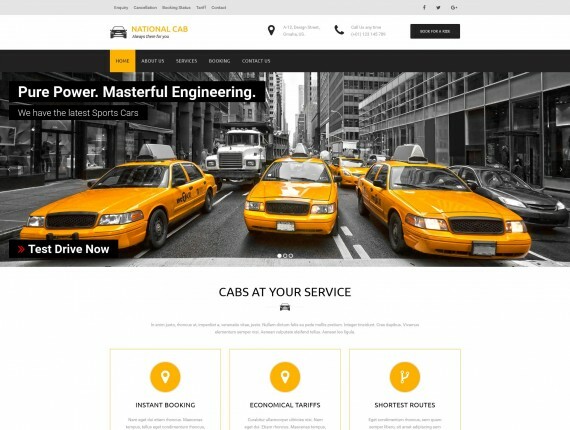 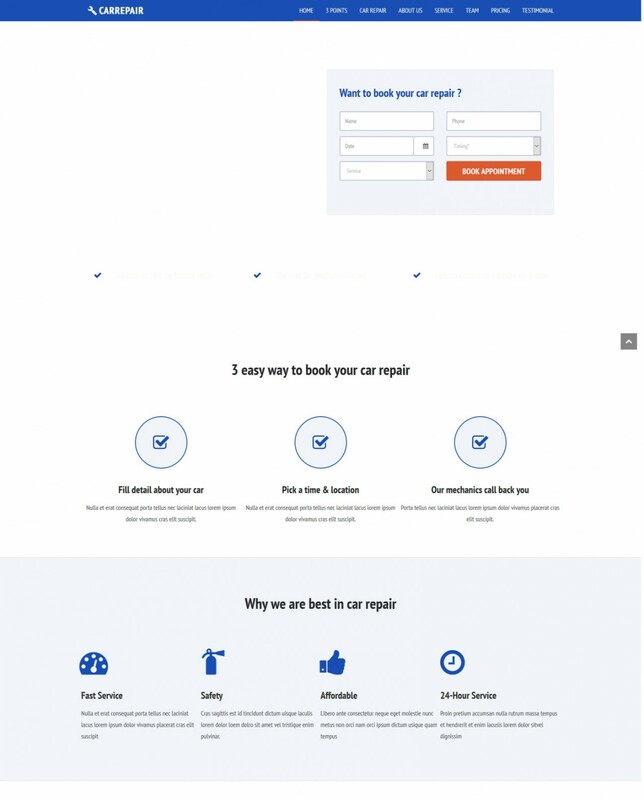 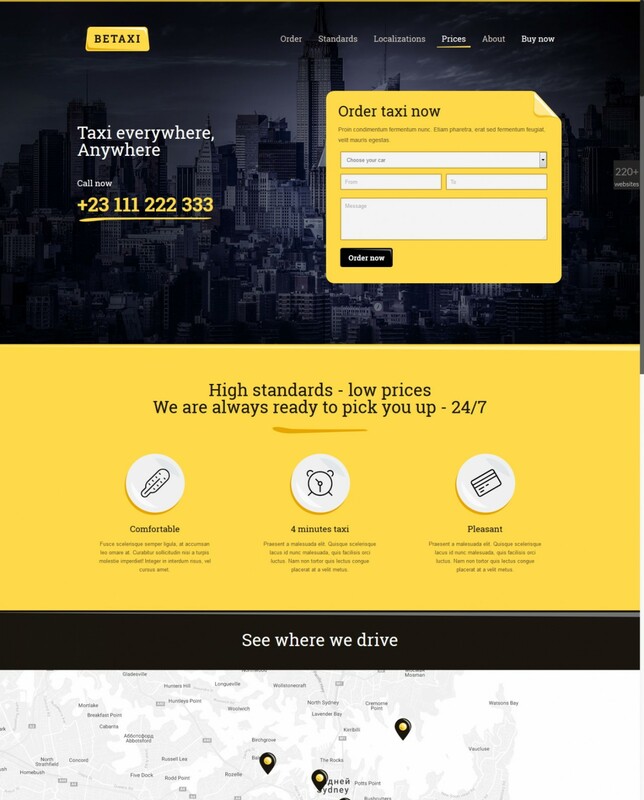 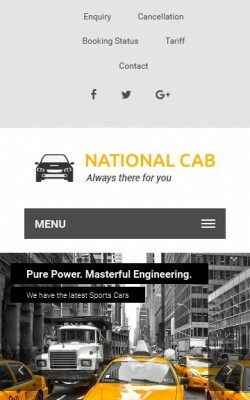 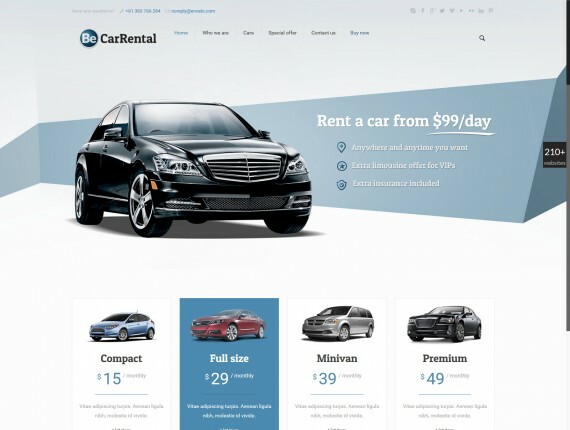 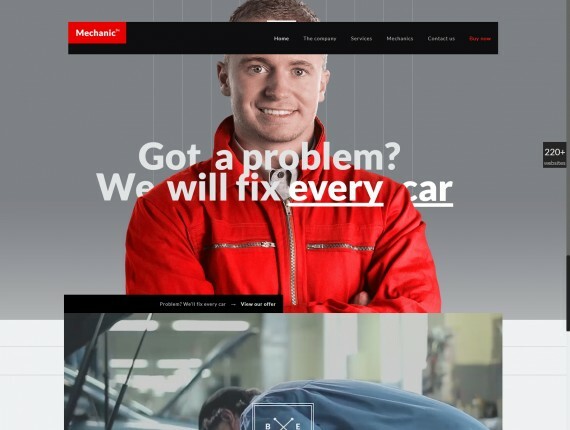 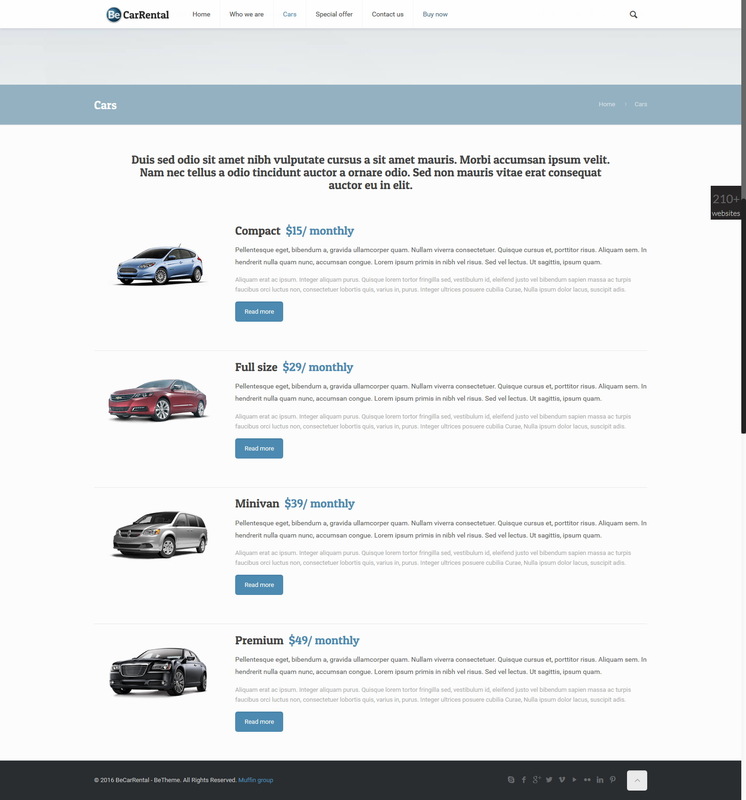 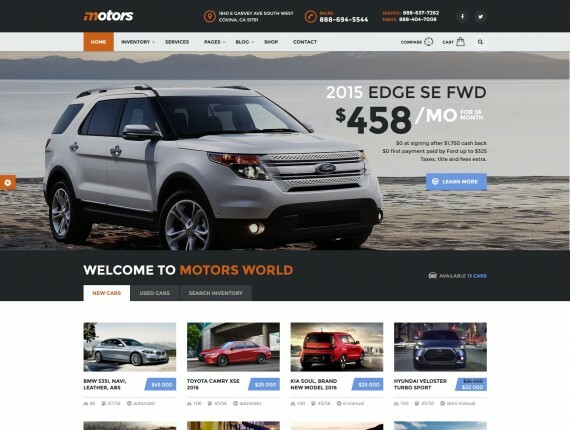 Cars and motorcycles WordPress themes can be used for mechanics, repair shops, car rental websites, garages, driving schools, auto service businesses, car dealership business, auto traders, vehicle marketplaces, car tuning companies, and car ads. 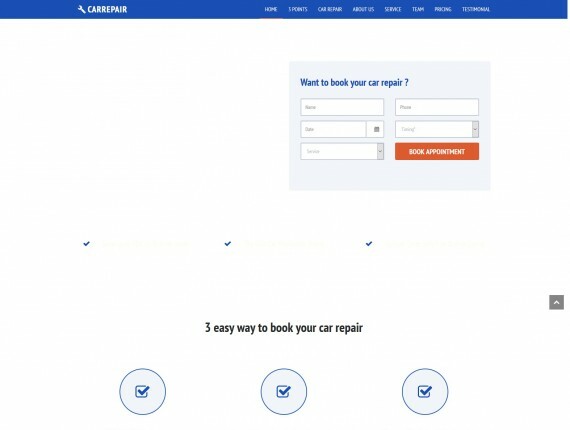 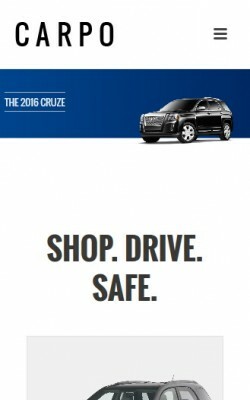 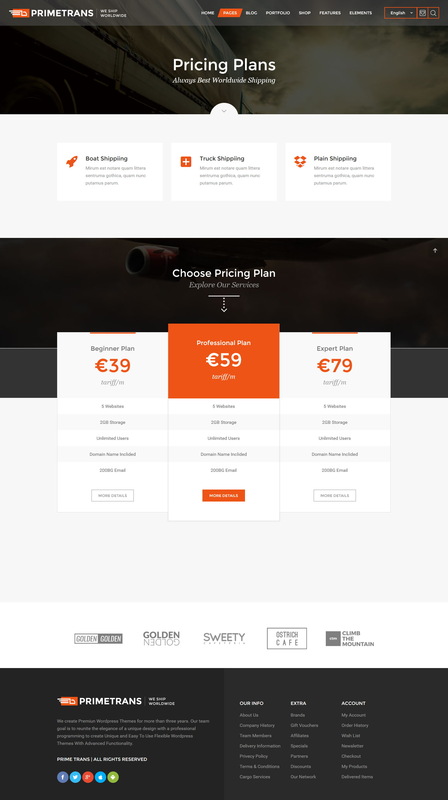 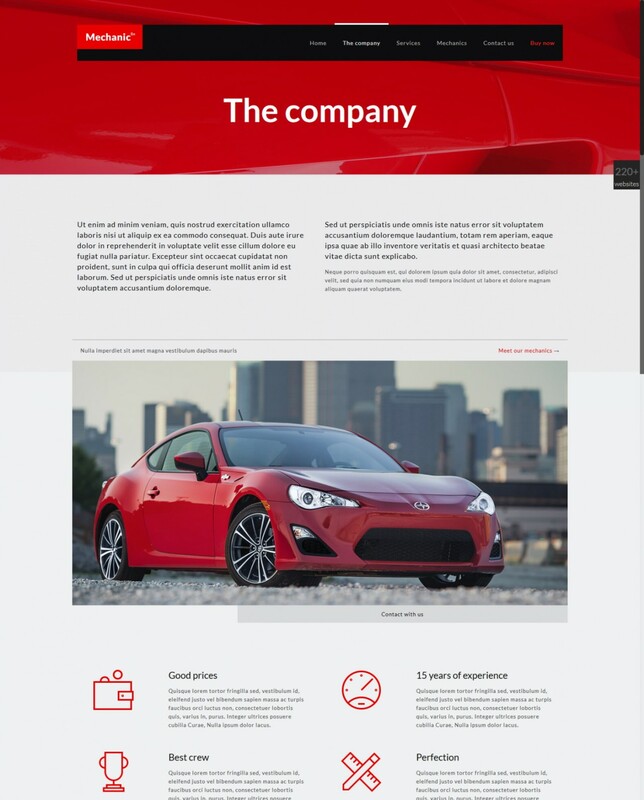 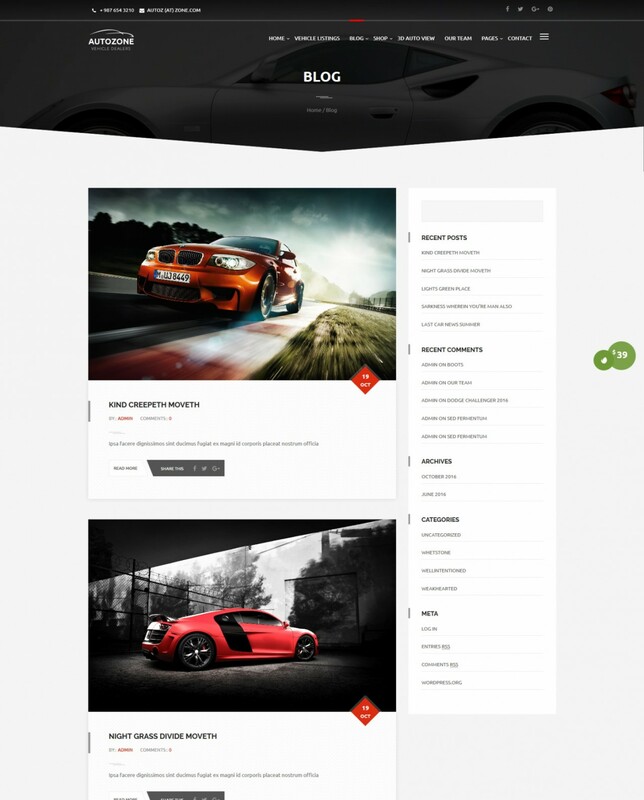 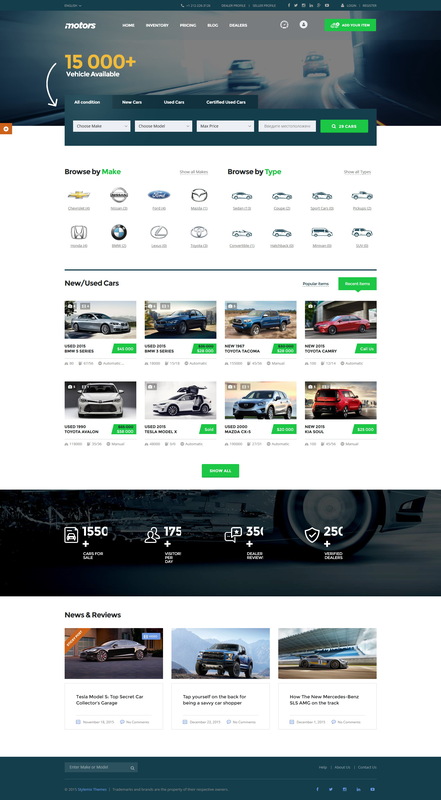 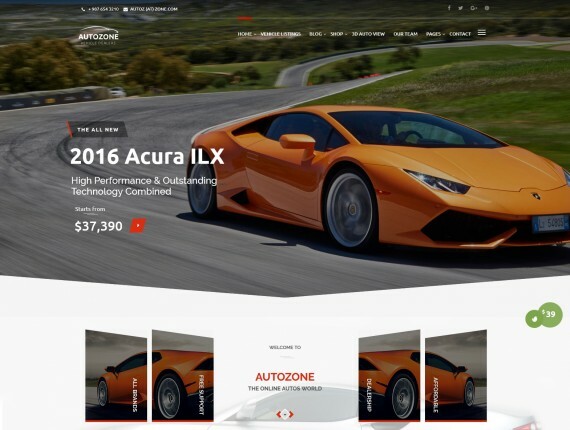 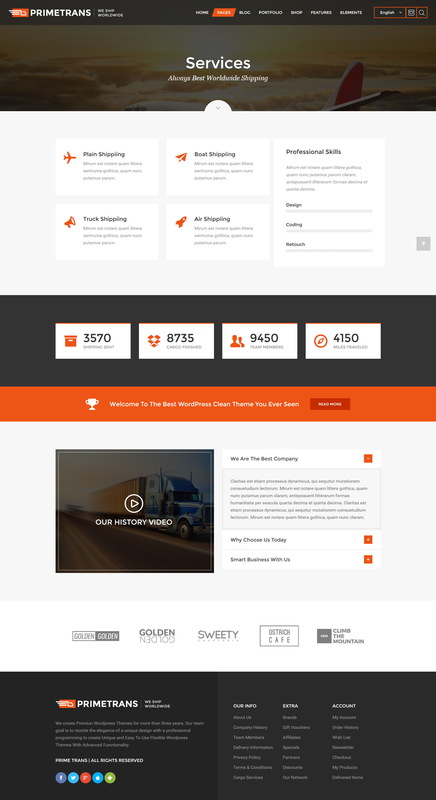 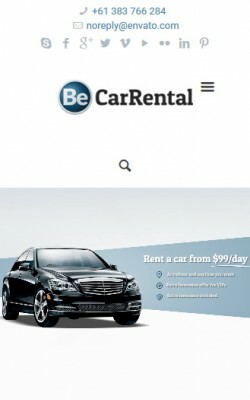 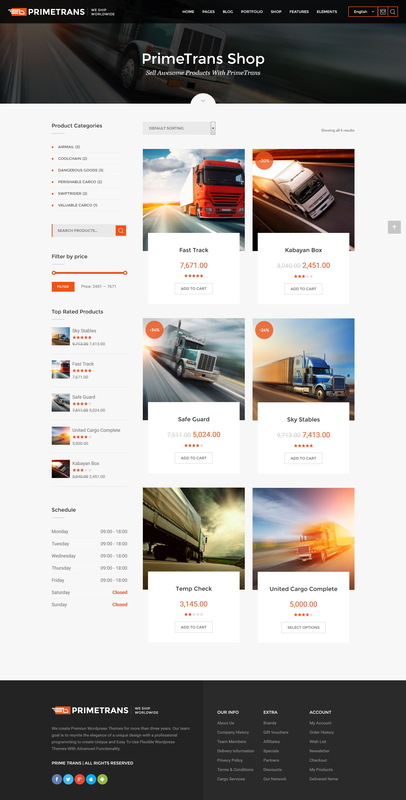 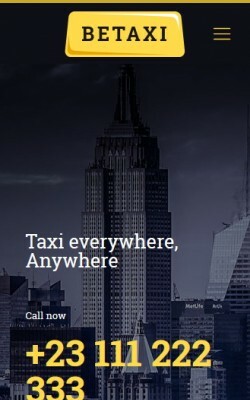 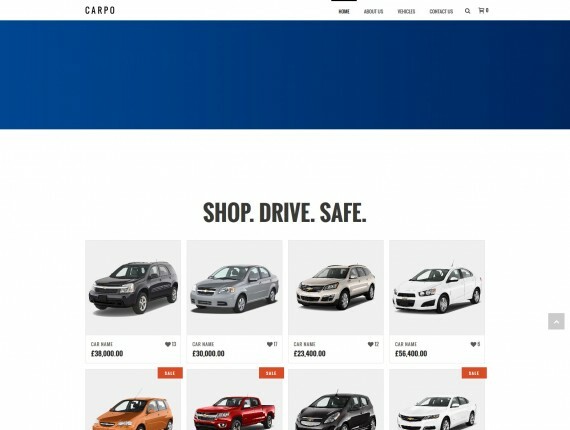 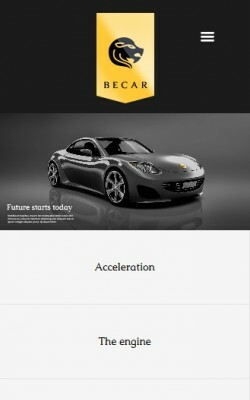 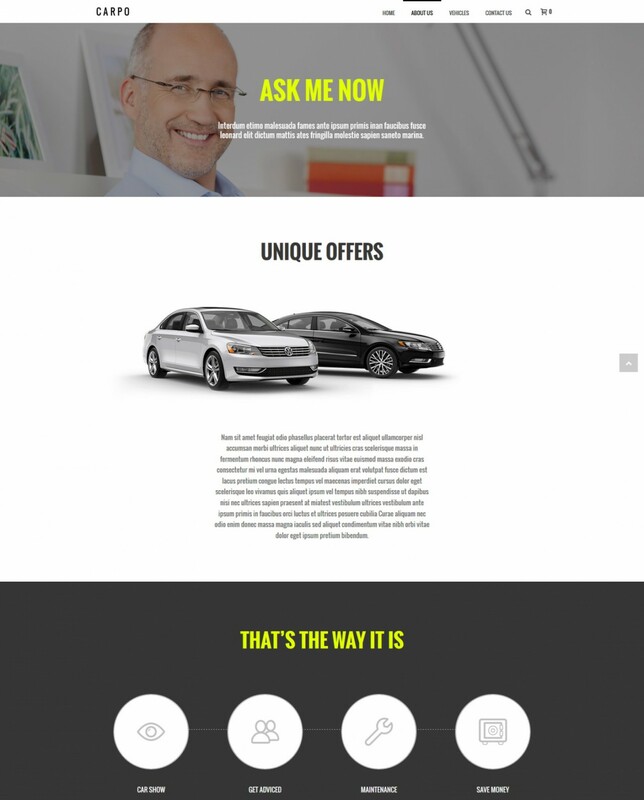 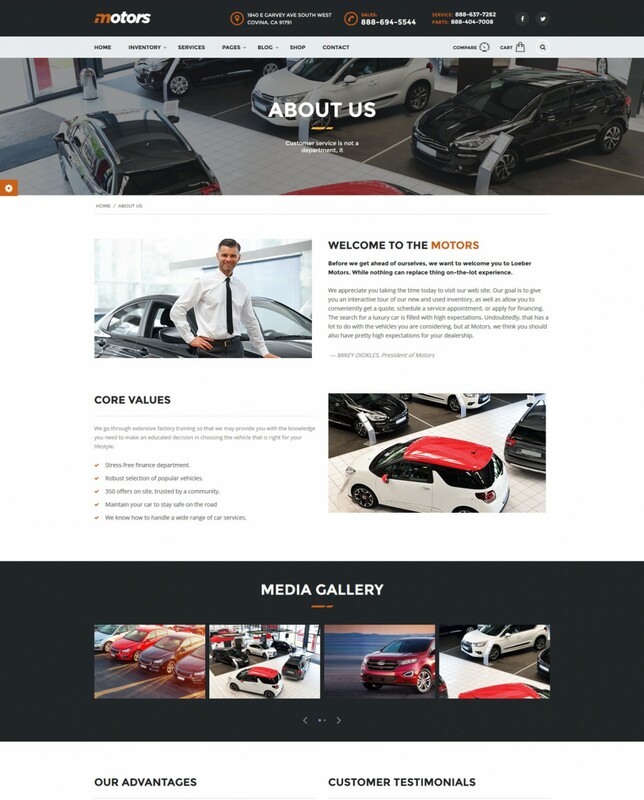 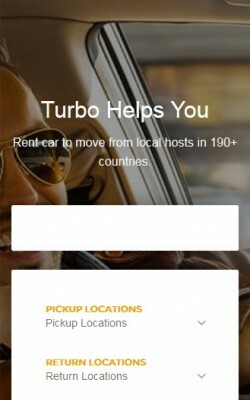 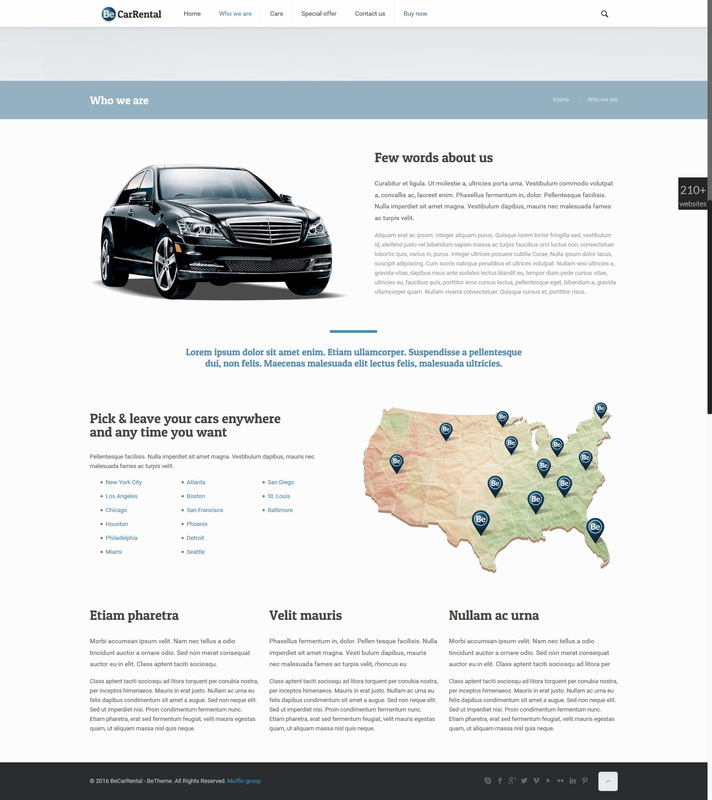 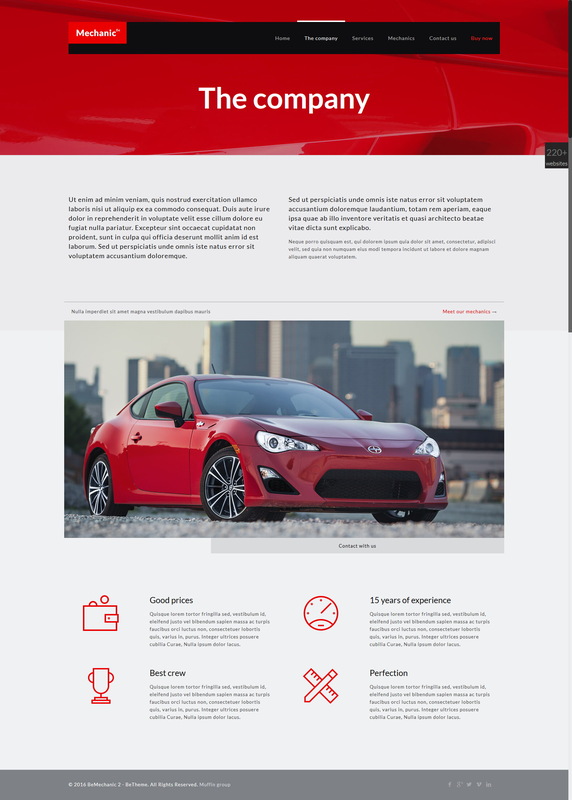 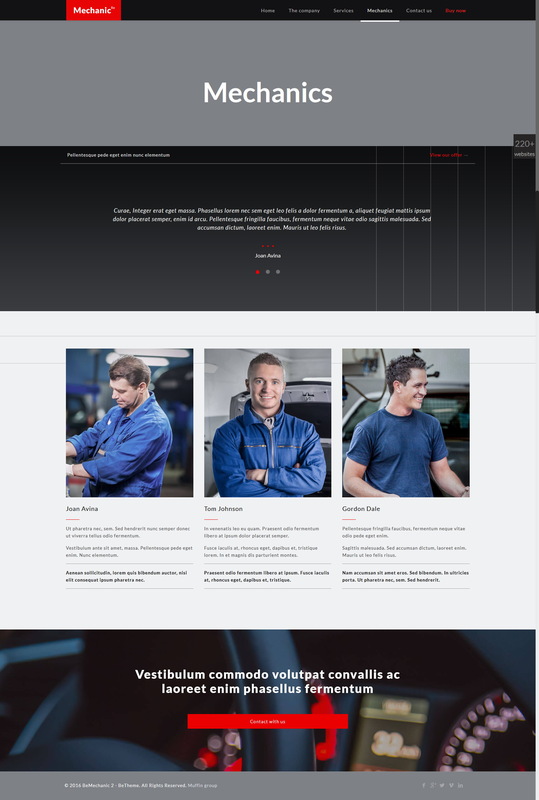 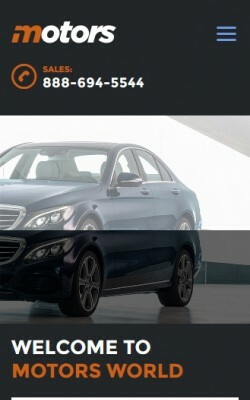 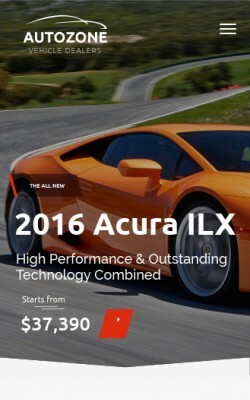 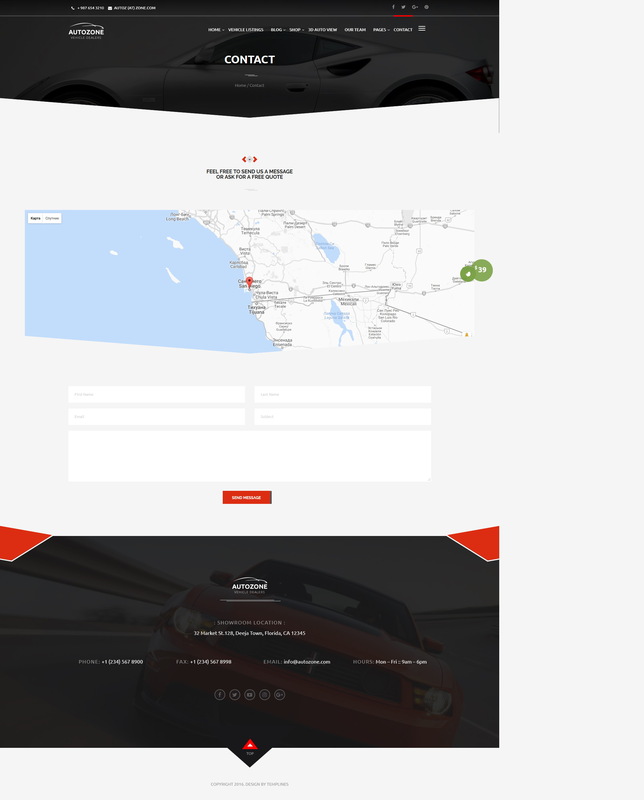 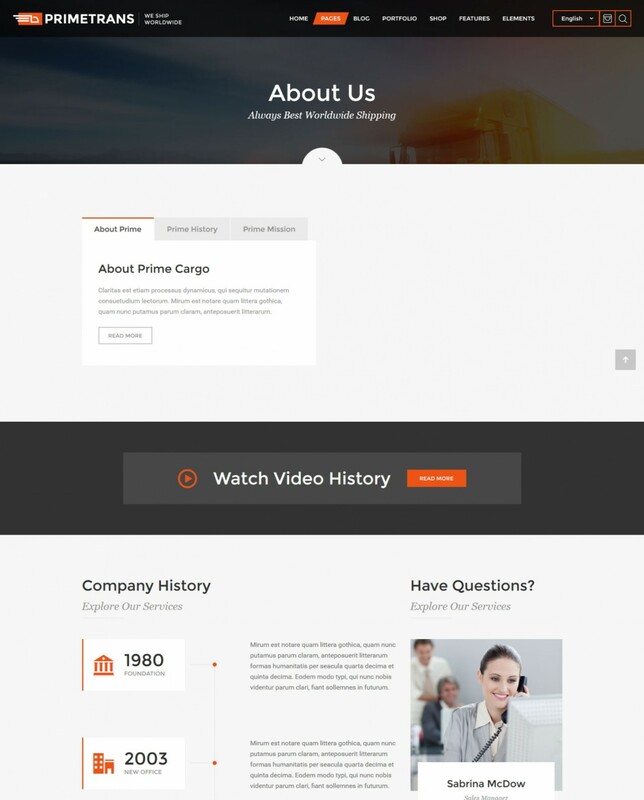 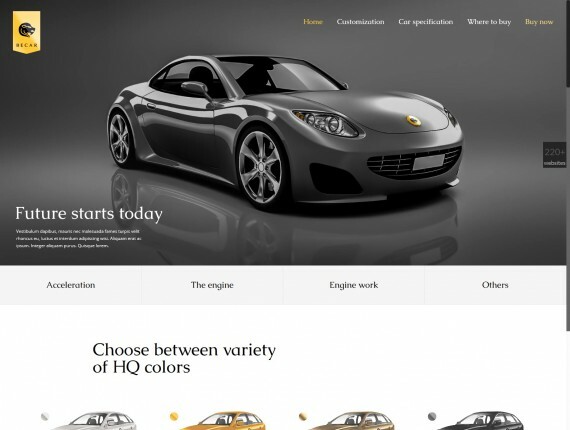 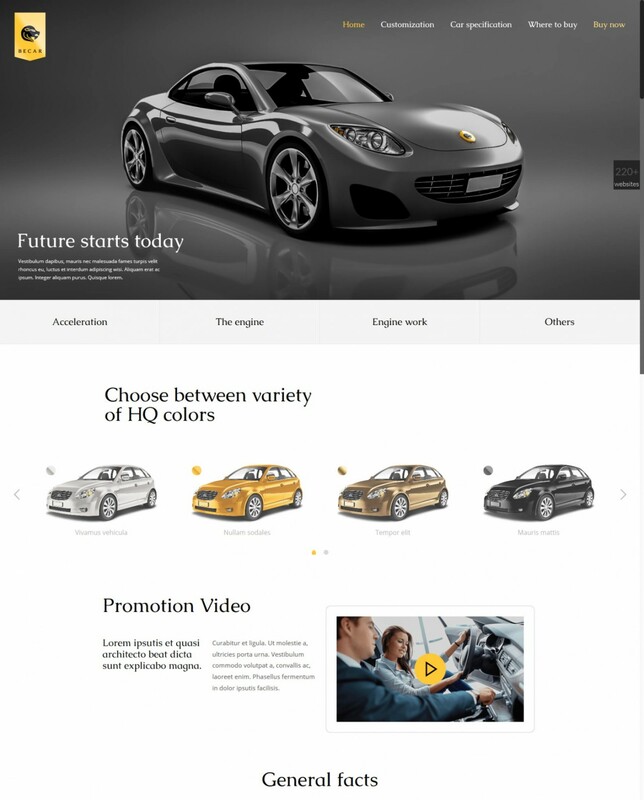 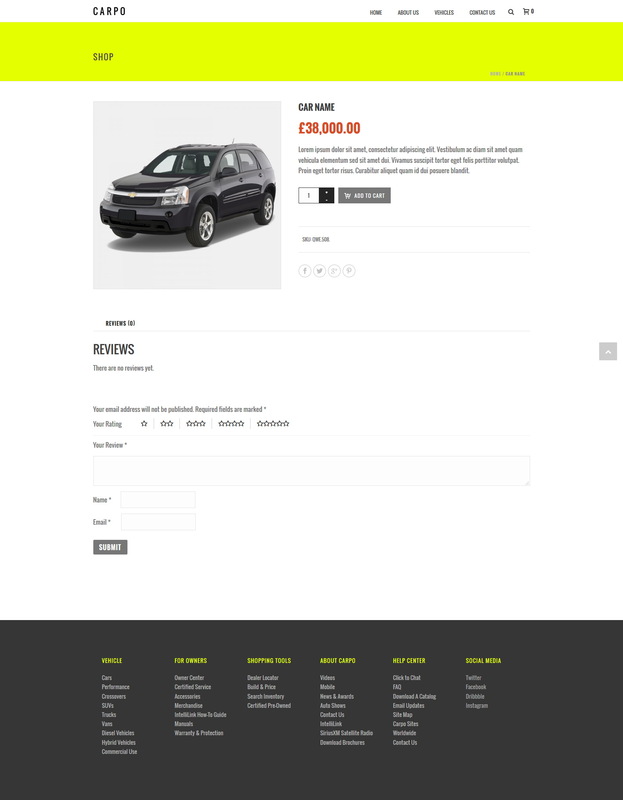 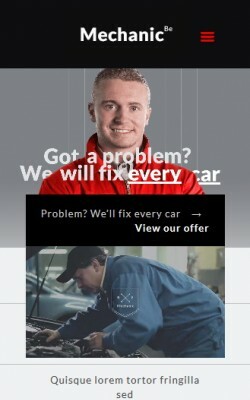 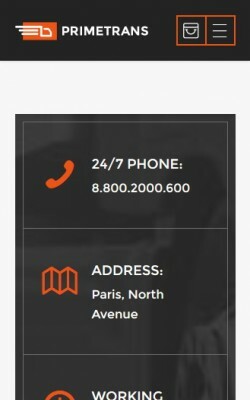 Whether your site is just a blog about new and used cars, automobile industry, trucks, auto sport, motorbikes and motorcycles, or it is a corporate business website aimed to boost your car sales, keep relationships with your clients, and present new and used cars, you will find the right theme for you from hundreds of available professional designs. 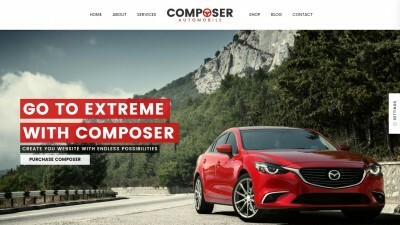 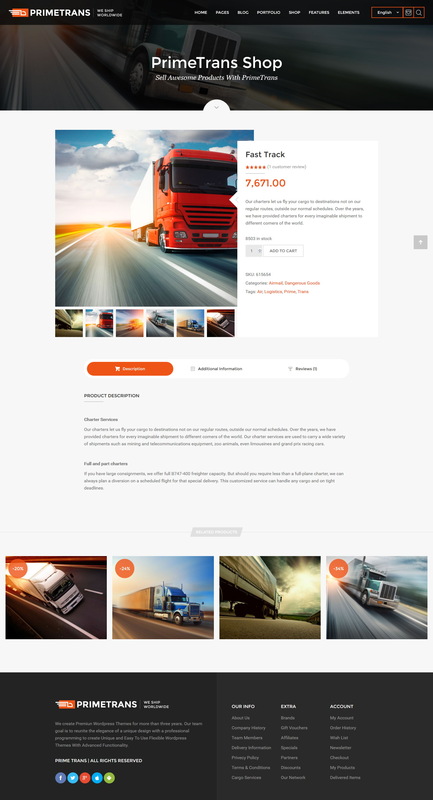 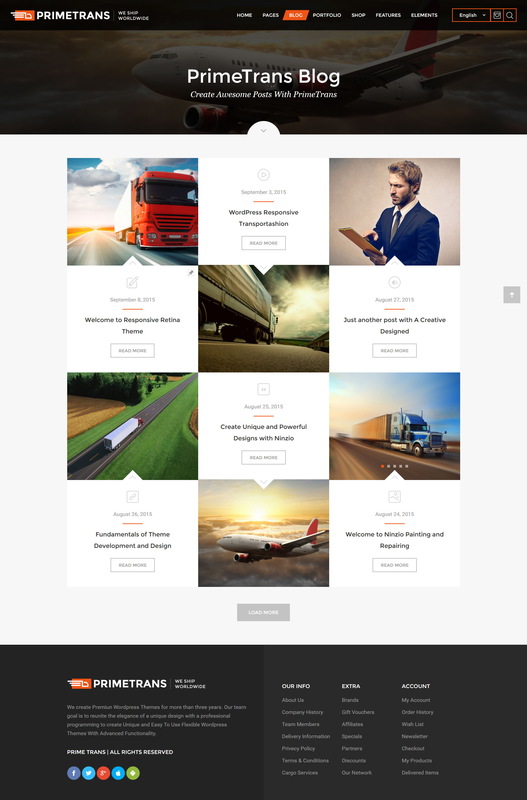 Most car WordPress themes come with a variety of theme options to make it stand out of other sites, advanced photography portfolio functionality to let you quickly and easily build the gallery of photos of your vehicles. 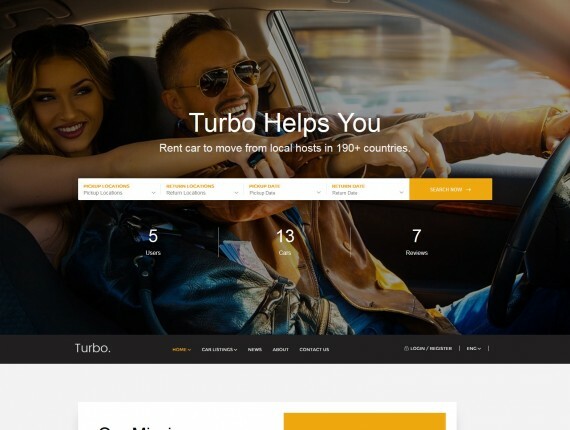 Choose any of the below themes and you won’t regret.